distribution level and is being send back to press. 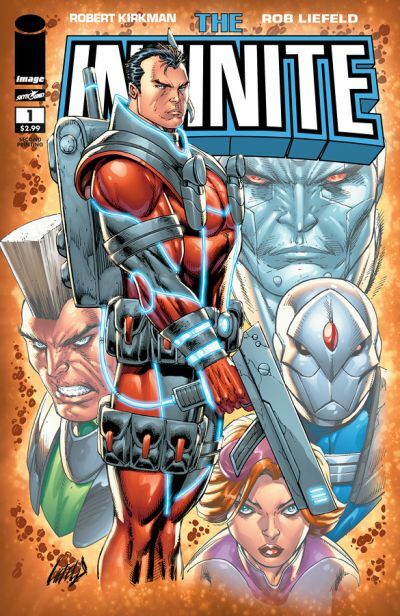 to hear that everyone is enjoying THE INFINITE!” exclaimed Liefeld. optimistic self will attempt to save the world! INFINITE #1 BLANK Variant Cover are still available for reorder now. day and is available to order now in the September issue of Previews.